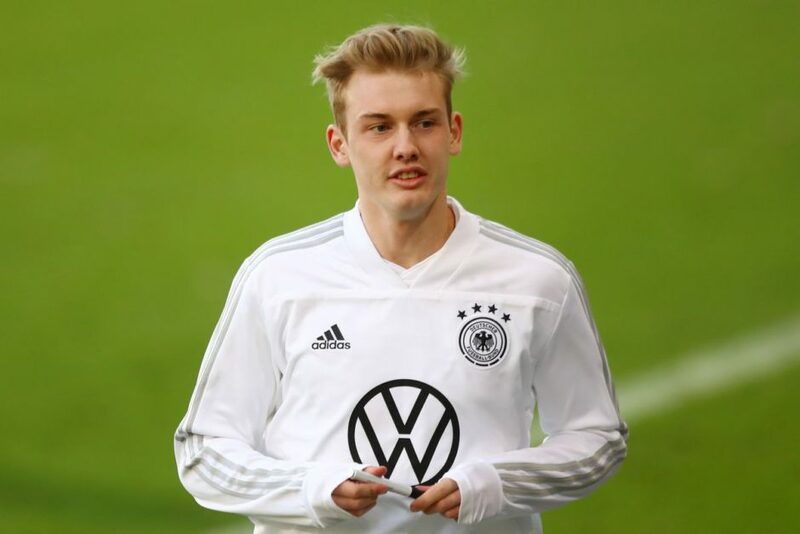 The 22-year-old German international has had an impressive season for Leverkusen, scoring seven goals in 37 appearances so far this season, attracting the attention of a host of Europe’s top clubs. Sport Bild report that the Bianconeri are prepared to pay the €25m release clause for the player with initial contacts having already taken place. The players contract with the German club expires in 2021 and Bild report that Juve have already been in touch with his agent and father to discuss a prospective move with Juve sporting director Fabio Paratici having offered an important contract in an effort to lure him to Serie A.